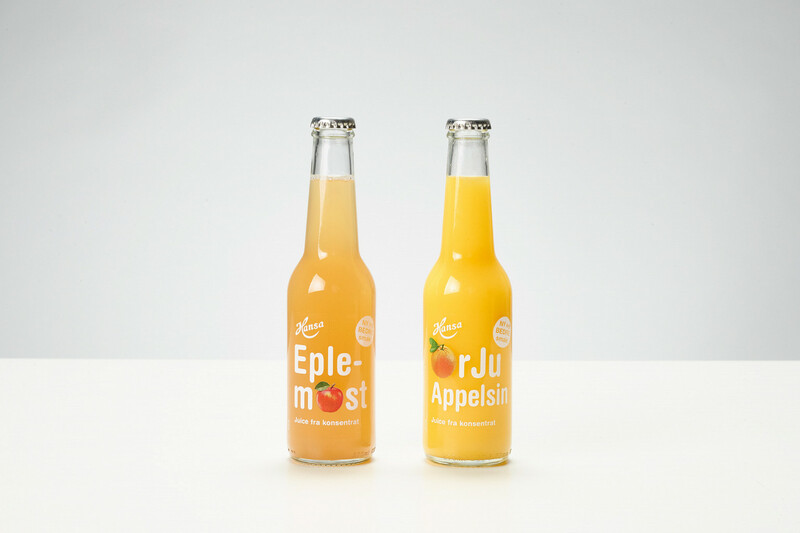 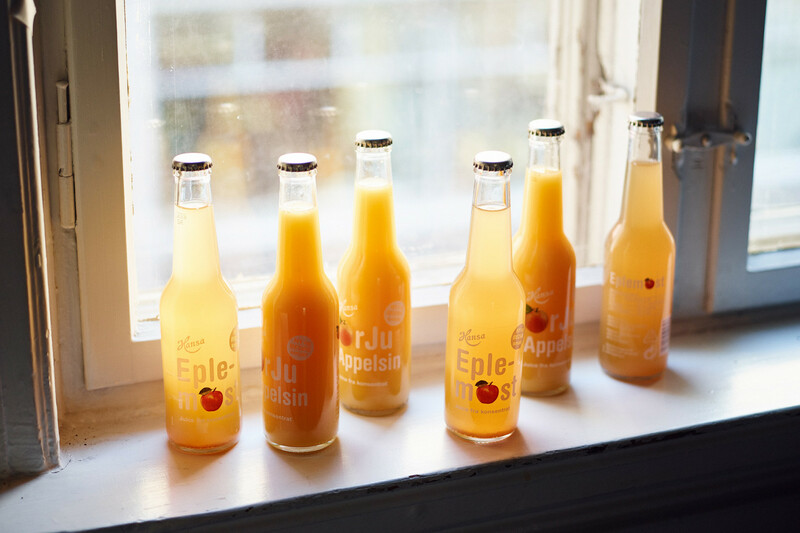 Hansa Borg Bryggerier developed a new and improved recipe for their classic products Apple juice and OrJu Orange juice. 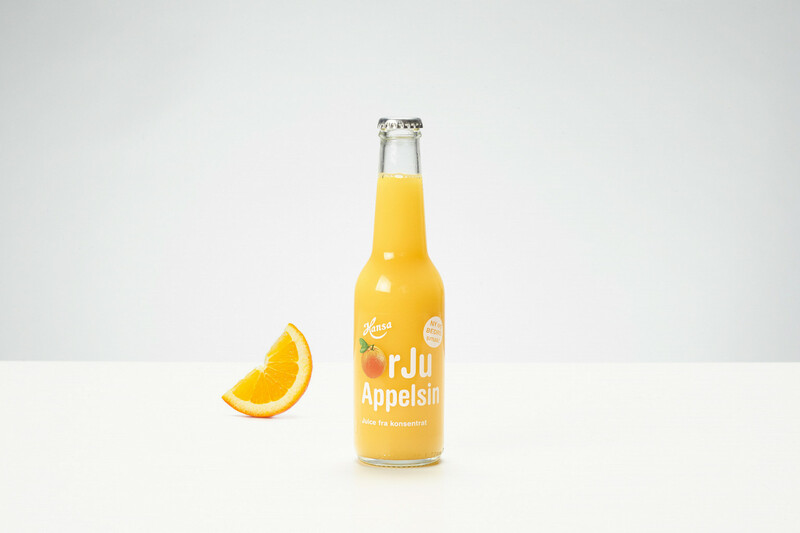 The redesign should focus on taste and appear more modern, to attract a younger audience. 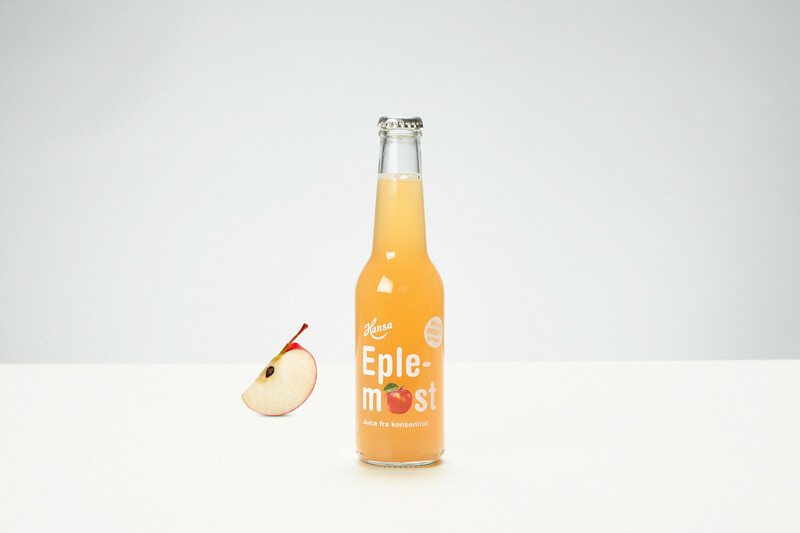 The rebus with fruit images connects the two quite different names to become naturally related.